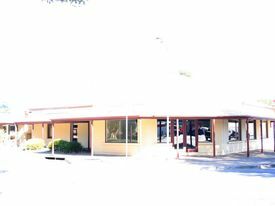 5 Commercial Real Estate & Properties in Strathalbyn are listed in 2 categories. 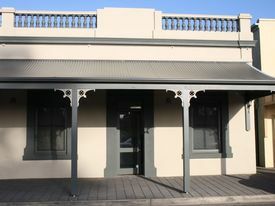 We have 3 OfficesLease and 2 Retail ShopsLease . Rarely does a property of this size and location become available in Strathalbyn, so you will need to act fast to secure this. 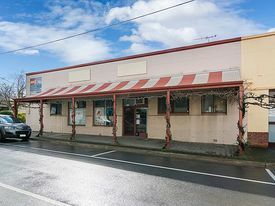 Ideally situated on a major corner position attracting passing traffic in and out of the town with 161sqm of prime retail/office/showroom space. Plenty of on road parking surrounding the premises. Available now! Contact Wendy Rudd 0488 116 153 to inspect. RLA 150 945. Location, Location, Location! 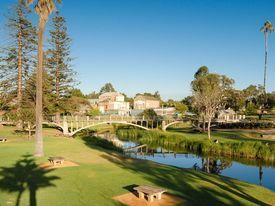 $1,300 per month (GST exc..
Offering one of the best locations in Strathalbyn, overlooking the main parklands and the River Angas, this lovely property offers spacious office or retail space, suiting a multitude of uses. The property has kitchenette and access to communal bathroom facilities. Recently repainted throughout and new, top quality floor coverings installed. Please Contact Wendy Rudd on 0488 116 153 to discuss further and arrange an inspection. RLA 150 945. So Much Choice !! From $70 + GST + Outgoing..